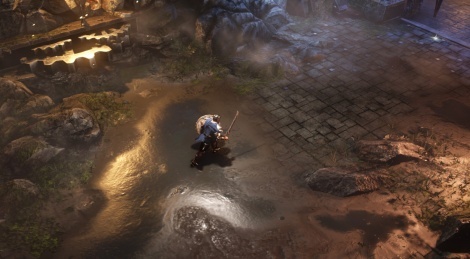 Action-RPG game Wolcen: Lords of Mayhem, formerly known as Umbra, is now available on Steam Early Access for $19.99. New trailer and details regarding what this early build offers at the moment inisde. Niiiice! After some time, really nice looking Diablo-like RPG. Awesome! Looks nice but the size of the water ripples, the grass and the rocks makes them looks so tiny! Man those screenshots do NOT do it justice. Looks really sharp. Hands down this has got to be the best looking game I've ever seen (even if it is isometric) , if the gameplay is anywhere near as good I'm buying it for sure.